Andy and his brother Jon are a directing team that focuses on creating faith-based and inspirational feature films. The duo began their career when they were teenagers, working as camera operators for ESPN in their hometown of Birmingham, Alabama. They soon embarked on fulltime careers as sports cameramen covering University of Alabama games all over the country. The brothers had the opportunity to work with ESPN College Football Primetime, FOX NFL, and the NBA, and covered events like the X Games and the Super Bowl. In 2002, the Erwin Brothers started their own production company, venturing into creating commercials, documentaries, and music videos. In 2010 the Erwin Brothers shifted their focus and began exclusively developing dramatic feature films include: OCTOBER BABY, MOMS’ NIGHT OUT, and WOODLAWN. Slated for a Spring 2018 release, I CAN ONLY IMAGINE is the brothers’ fourth feature film. 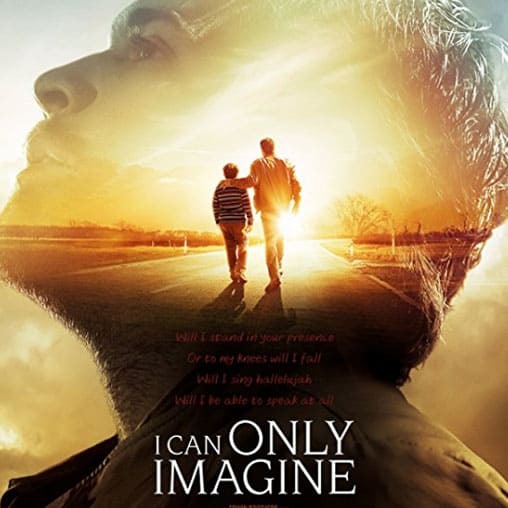 Hear the story behind the hit song “I Can Only Imagine.” Director Andy Erwin and Producer Kevin Downes tell the God stories behind the making of the movie. 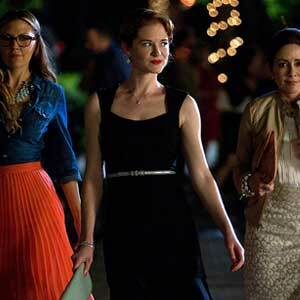 A new wave of cinema is gaining ground in Hollywood. Join us for an insider’s view of motion picture business, with Kevin Downs, and Andy Erwin, producer and director of “Mom’s Night Out. Research shows that one-third of American women have had an abortion.